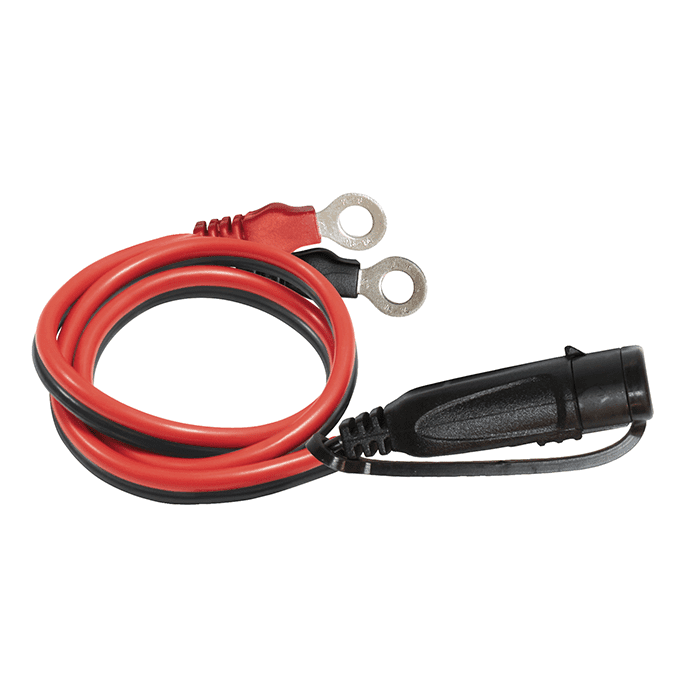 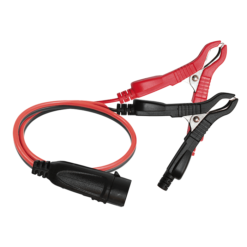 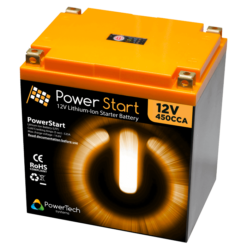 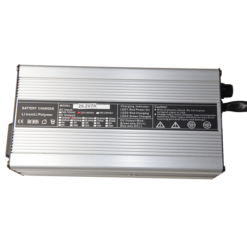 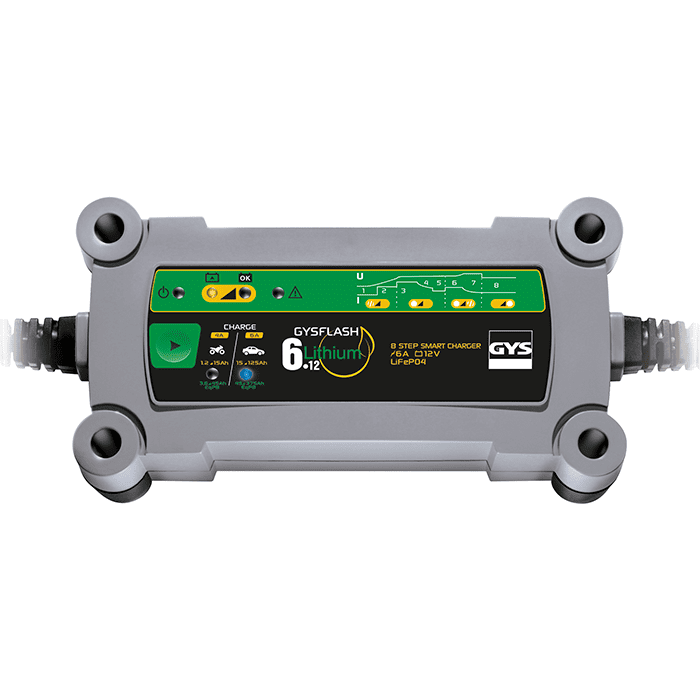 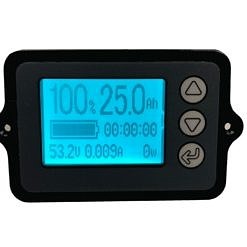 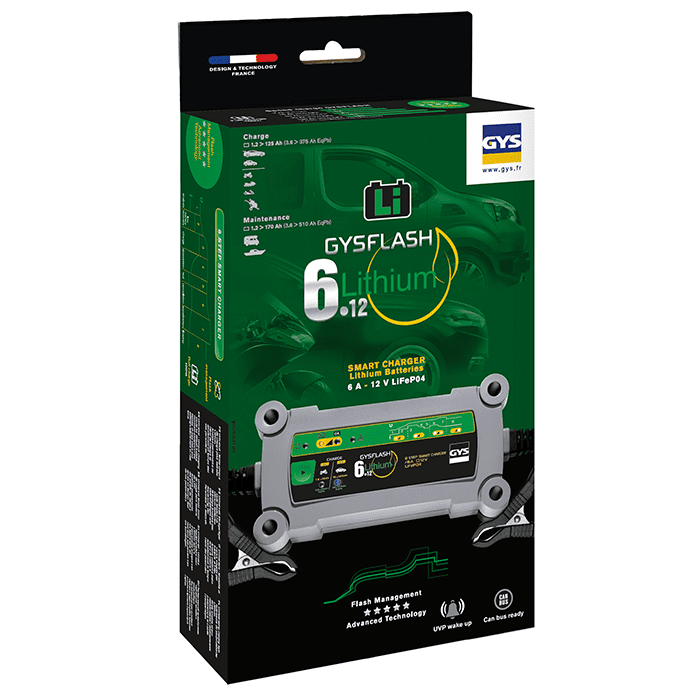 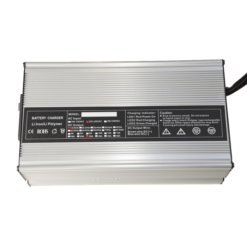 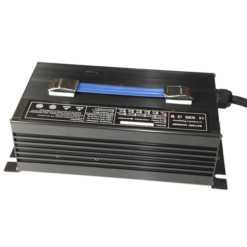 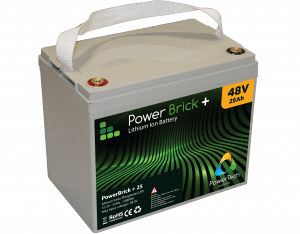 The GYSFLASH 6.12 Lithium Iron Phosphate (LiFePO4) charger is an advanced charger specifically designed to charge and maintain the 12V Lithium-Iron Phosphate batteries (LiFePO4). 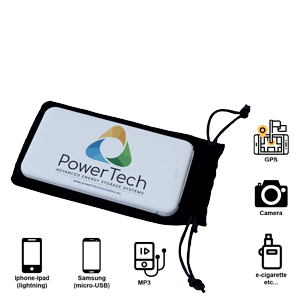 It features an unique 8 steps charging curve with EBS technology for a fast and safe charge. 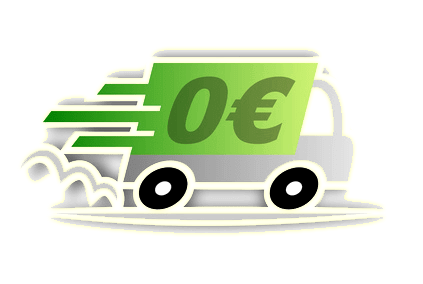 Charging, the charger can stay plugged into the battery during the winter. 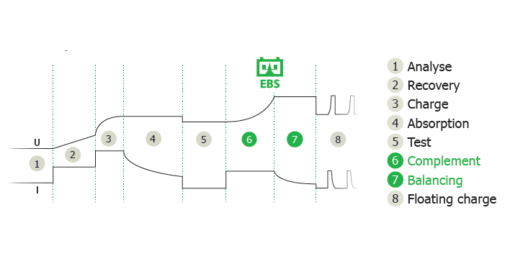 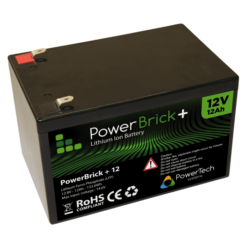 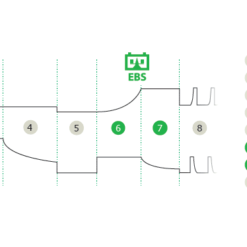 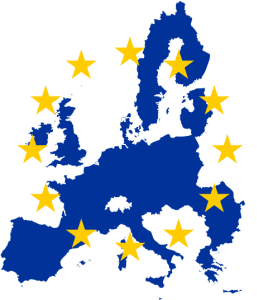 EBS technology to guarantee perfect cell balancing of the battery.